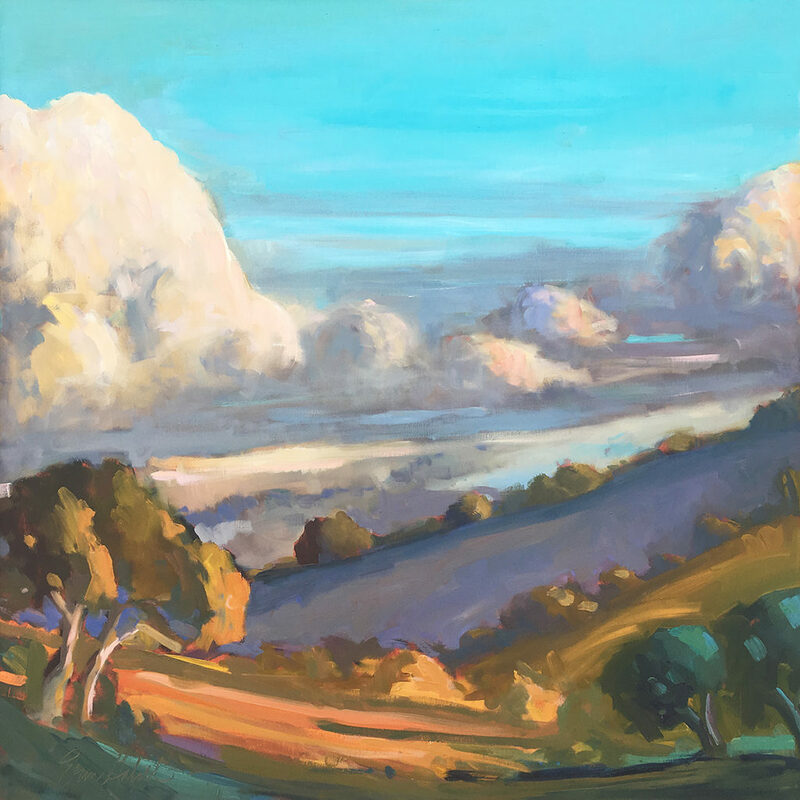 Erin is an award-winning painter, teacher, and writer, living in Big Sur, California. Her Abstracted Landscapes, Plein Air Paintings, and Still Life Paintings are collected internationally. Erin’s teaches creativity and painting workshops online and in person. Her workshops include her Passion of Painting series and her Art of Now series. 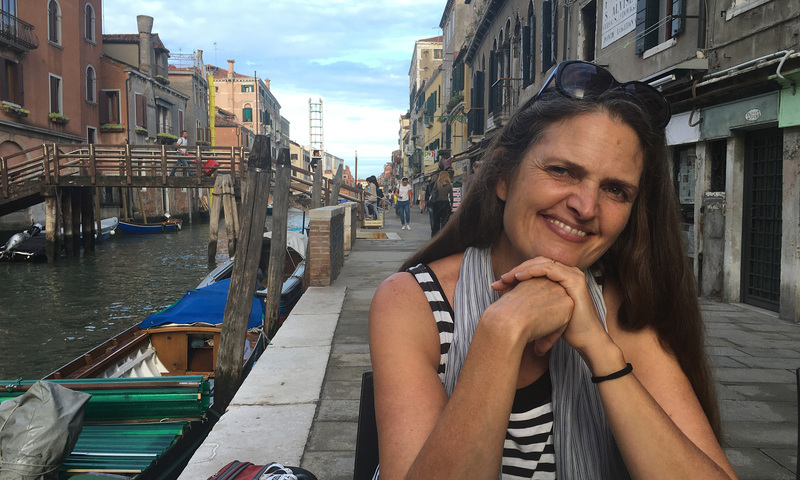 She teaches annually at Rancho La Puerta in Tecate, Baja California, Mexico, on tour in Italy, and at Esalen Institute in Big Sur, California. In 2007, along with her husband, Tom Birmingham, Erin was honored as a Champion of the Arts by the Monterey Council for the Arts and the State of California. She is an artist member of the Carmel Art Association.